Having worked with a wide range of business over many years has taught me that no two clients are the same, and no two projects are the same. Each business is uniquely different, with different goals, different audiences, and different design requirements. These case studies I’ve collected below, give a more indepth insight into the brand journey of some of my clients. 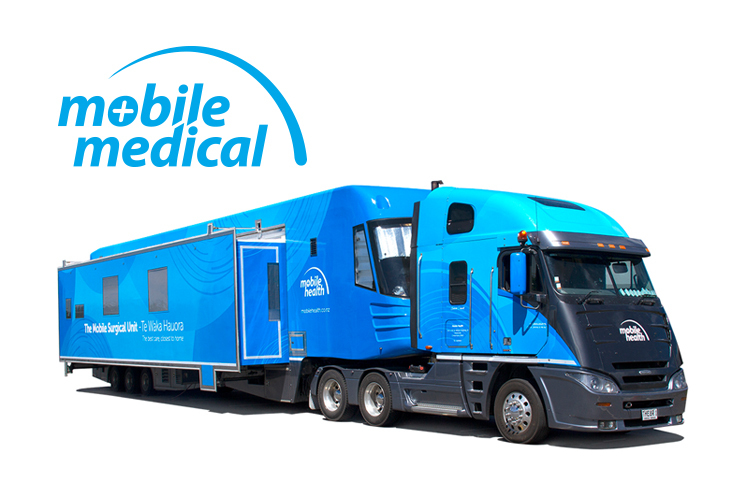 Some are worked on in stages over many years building up their marketing material and design assets. Others jump in boots and all and get a swag of goodies produced all at once. Everyone is different. Check out the more in-depth brand stories below, and feel free to contact me with any questions you may have. 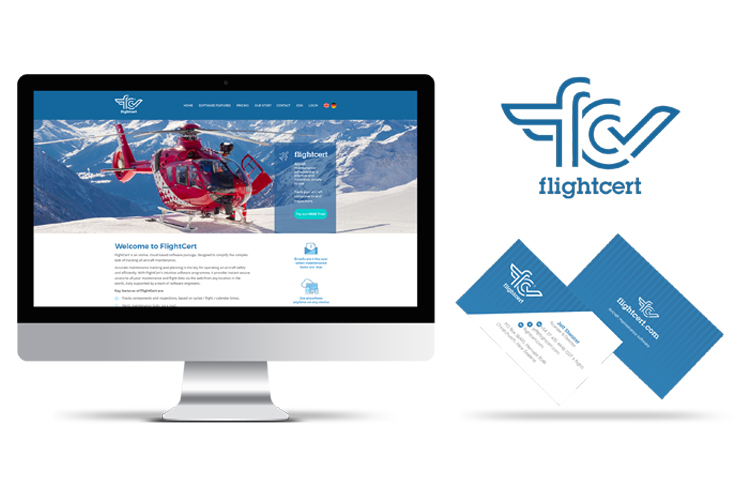 Christchurch aircraft maintenance software business and their branding story so far. 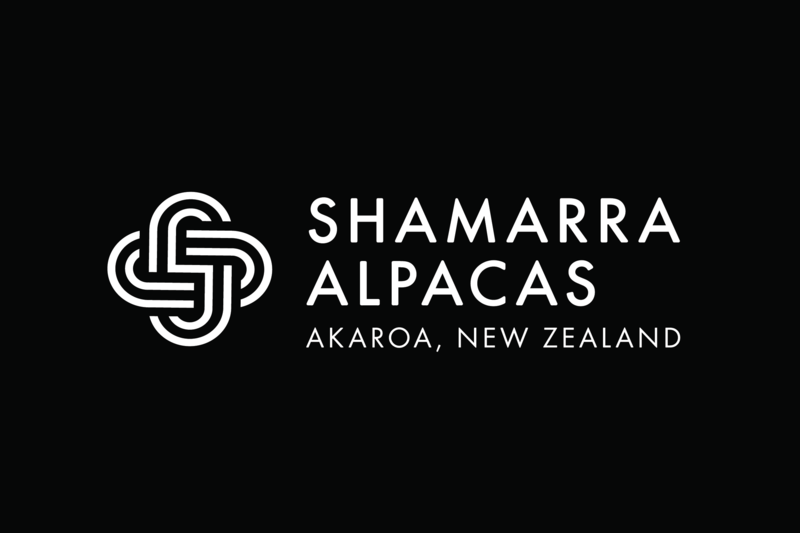 Shamarra Alpacas, a farm near Akaroa. The process of a growing brand and visual identity.